The scariest time of the year is here...trick or treat! Rosegal has an impressive collection of Halloween clothes for this particular day with its special Halloween promotion! Yes, Halloween is just a week away. This holiday brings so many things in mind. For some its candies, for some scary movie marathon, for some its carving pumpkins while for some its going to costume parties. But one thing that you simply can’t ignore is the importance of costumes! If there is a single most favourite thing about the scariest festival of the year, then its the fun of dressing up! 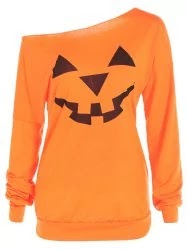 Pumpkin themed dresses, scary face leggings, witch stockings, etc etc. Here is what I picked for the much awaited horror day! Scary Hairpin: Don't neglect your hair while dressing up! 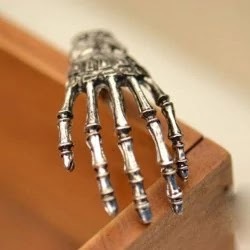 This skeleton hand is the perfect scary hair accessory! 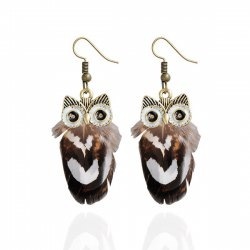 Owl Earrings: Owls are probably the scariest of all birds. Add an eerie jewelry like this to your outfit. 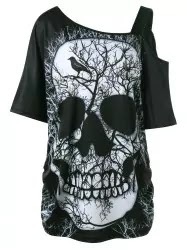 Skull Tee Shirt: Those who want to keep it subtle yet stick to the horror theme, this skull tee is for them! Zombie wallpaper: Even your home should speak of Halloween! How horrifying is this picture? Skull leggings: Now coming to the main outfit. Let your legs be adorned with this skull pair of leggings. 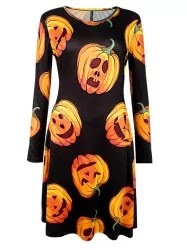 Pumpkin print Dress: Halloween is incomplete without pumpkins. Hence an orange colured pumpkin print dress is the first thing that I would like to wear. How cute are those smiling pumpkins? 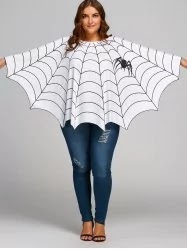 Spider Web Poncho: How cute yet creepy is this one? Get ready to engulf all the evil in your web! Sweatshirt: The weather gets quite chilly at this time of the year. You don’t want to freeze yourself to death during trick or treating; would you? A scary sweatshirt is the best option to keep the cold at bay according to the festive flavour. 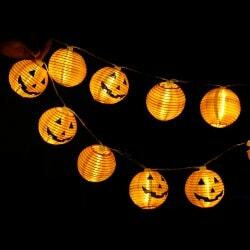 Pumpkin String Lights: These are the perfect accessory for your porch or balcony. 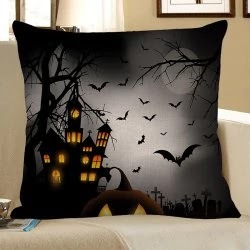 No Halloween is complete without some frightful illumination in home decor! So what are your Halloween plans? What costume are you planning to don? 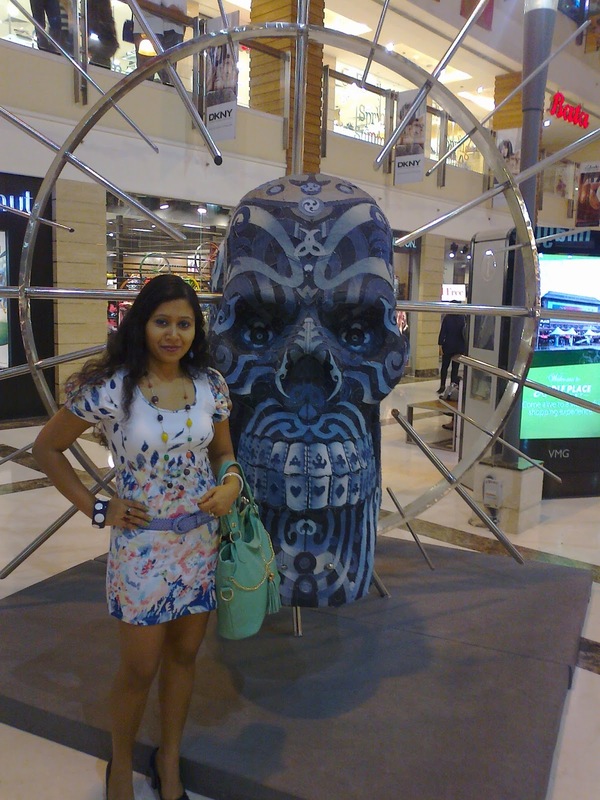 With discounts upto 65% on Rosegal, I plan to scare the hell out everyone with my Halloween shopping! You look slimmer and I loved the zombie themed wall paper .